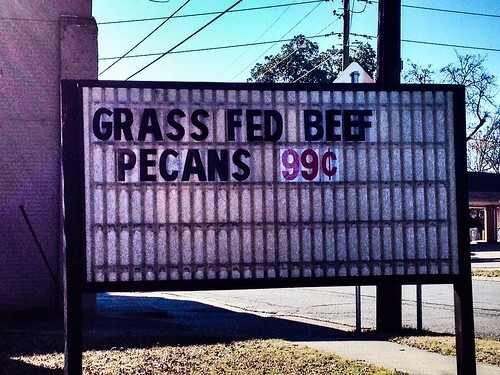 I have no idea what beef pecans are, but 99 cents seems like a fair price. I have never had beef pecans! It's always good to try new things. Well, most of the time anyway.